Jesus reminds us that the greatest commandment is to love the Lord your God with all your heart, soul, mind and strength... and love your neighbour as yourself. This is how we're supposed to live as followers of Jesus. And how might the answers to all of these questions, and more, be revealed in just twenty-one verses in Romans 12? Intrigued? 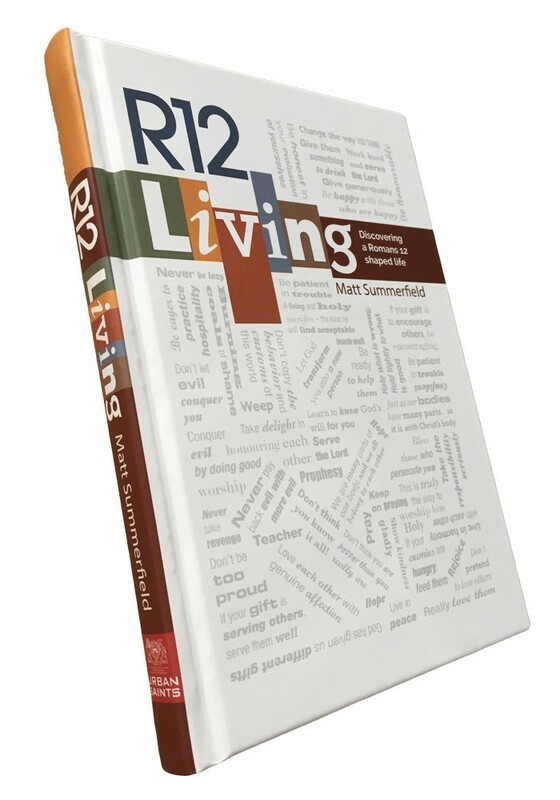 Then get ready for 42 devotionals to explore R12 Living! 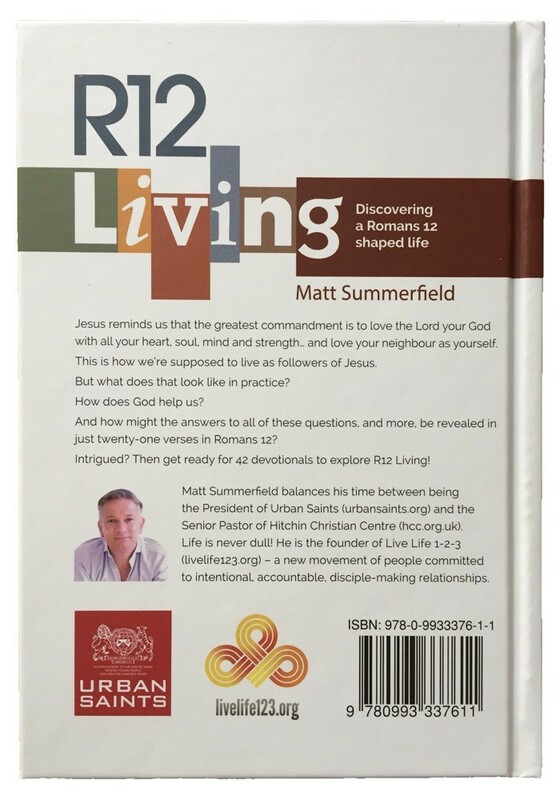 "R12 is easy-to-read and great for group study. It's full of simple prayer guidance with practical thoughts to apply to every day life. A great source of inner reflection encouraged by action points."